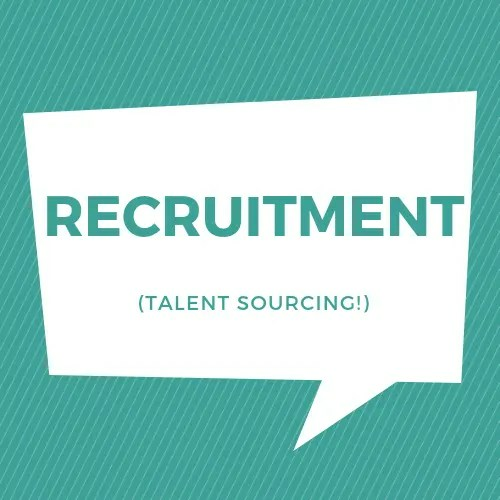 TP Human Capital boasts a full-service recruitment division that is designed to identify the best and most suitable candidates the first time. 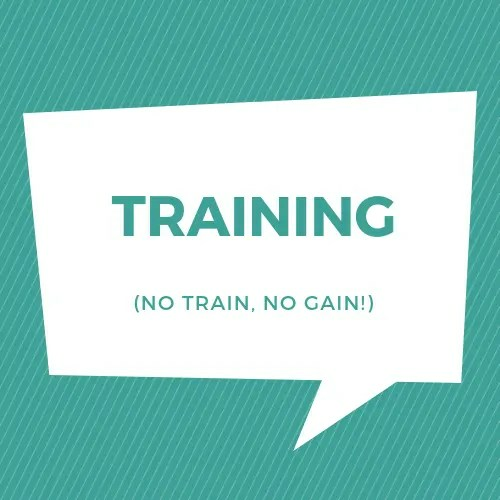 Training is one of the most powerful tools in helping to boost workplace productivity, increase skills bases, retain staff, and develop a winning culture. 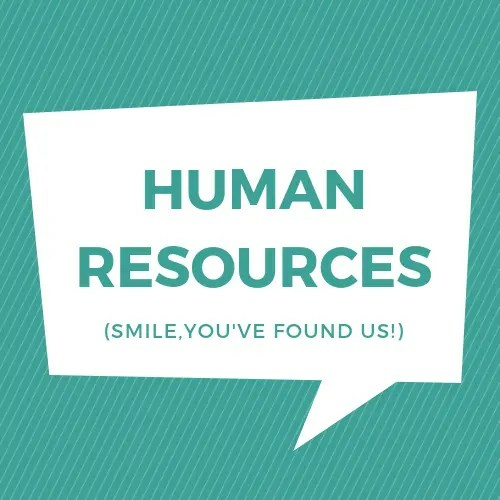 Our clients recognise the key role that their people play in achieving organisational success and the need for specialist knowledge and consulting expertise in the HR area. TP Human Capital is the result of a merger between two of Townsville's longest running and most respected human resources local companies (Townsville Personnel est. 1983 years; Commercial Studies Centre est. 1985). Owned by born-and-bred local Clayton Cook, Sole Director. 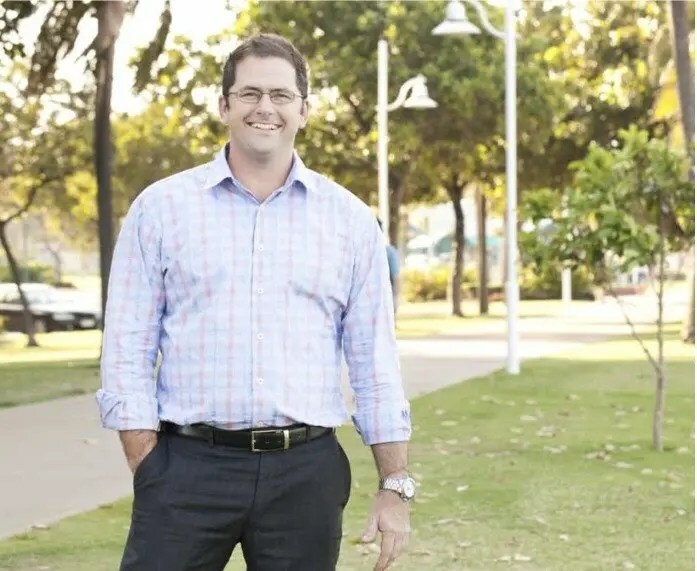 A second-generation family business, originally established by his mother Roberta Cook in 1983 as the first recruitment firm in Townsville. With our office in North Ward, Townsville since 2002, we consider ourselves the experts in the North Queensland region with an unparalleled reputation. From Townsville we cover; north to Cairns; south to the Whitsundays; and west to Mt Isa. We have a policy to buy local if the service or product is available locally. As strong local advocates for buying local, we need to lead by example. This is stated in our Purchasing policy. Our people, and ultimately your people, are the key to your organisation’s success. 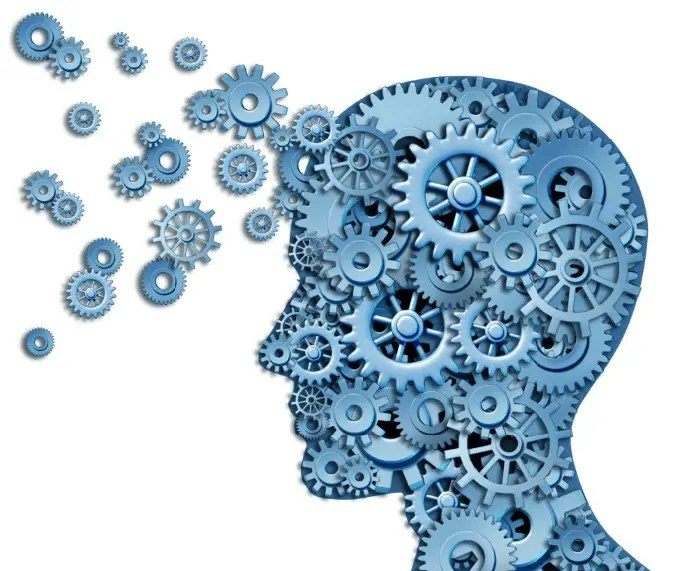 At the heart of TP Human Capital is a diverse team of senior managers, employees and consultants who are encouraged to think, work and act with innovation. Our mobile workforce has the reach, resources and expertise to service both white- and blue-collar clients throughout the great state of Queensland. Our capabilities to deliver extend far beyond our own backyard.